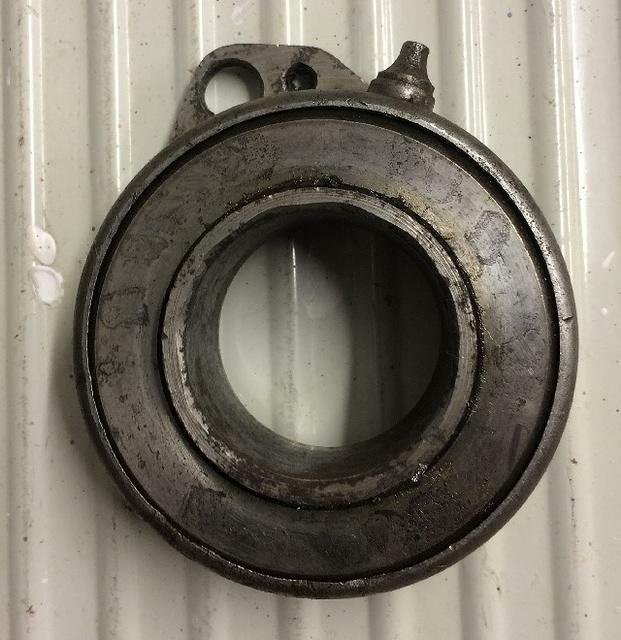 Anyone know of a source for a new replacement for the 1929U Throwout bearing. I have the metal housing just need a new replacement bearing. FYI... Will be deleting post in this category which are more than a year old. UGE Ball Bearing Co. NICETOWN Philadelphia PA NO. 5068 or 5063. This number could be the 4 digit phone number used in the 20's, not sure.